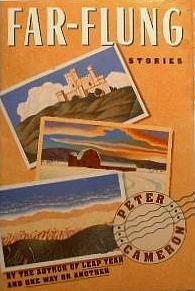 A collection of fourteen stories written between 1982 and 1985, published by Harper & Row in 1986. Some of the stories were first published in THE NEW YORKER, GRAND STREET, THE KENYON REVIEW, and MADEMOISELLE. 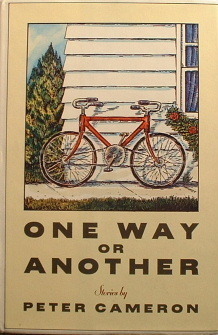 All of the stories first appearing in The New Yorker were edited by Linda Asher; the collection itself was edited by Rick Kot. LEAP YEAR charts the uneasy paths people take around the physical and emotional land mines of urban life. 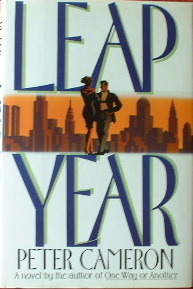 Written as a serial novel in 1988 for the newly-launched New York City weekly magazine 7 Days, LEAP YEAR is peopled by a cast of lively and quirky characters and includes an attempted murder, an alleged earthquake, an accidental kidnapping, and an inordinate amount of dining out. LEAP YEAR is an endearing valentine to a New York City that may well be gone but will never be forgotten. 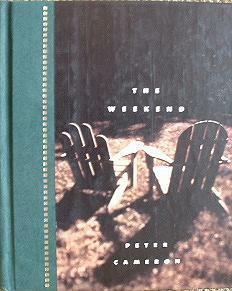 A collection of seventeen stories culled from ONE WAY OR ANOTHER and FAR-FLUNG along with two new stories, one of which (Departing) was the basis for the novel THE WEEKEND. 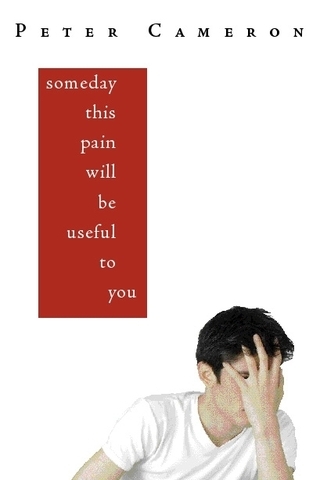 Page includes a complete list of published stories, 1983 to the present. Part thriller, part comedy of manners, and part surrealistic dream, ANDORRA is a dazzling, exhilarating novel about deceit, desire, and the illusiveness of memory. 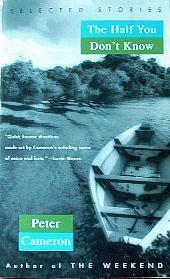 A novel published by Adelphi (Italy) in May 2007 and by Farrar, Straus & Giroux in September 2007. Cameron's sixth novel, Coral Glynn is set in England in the 1950s.